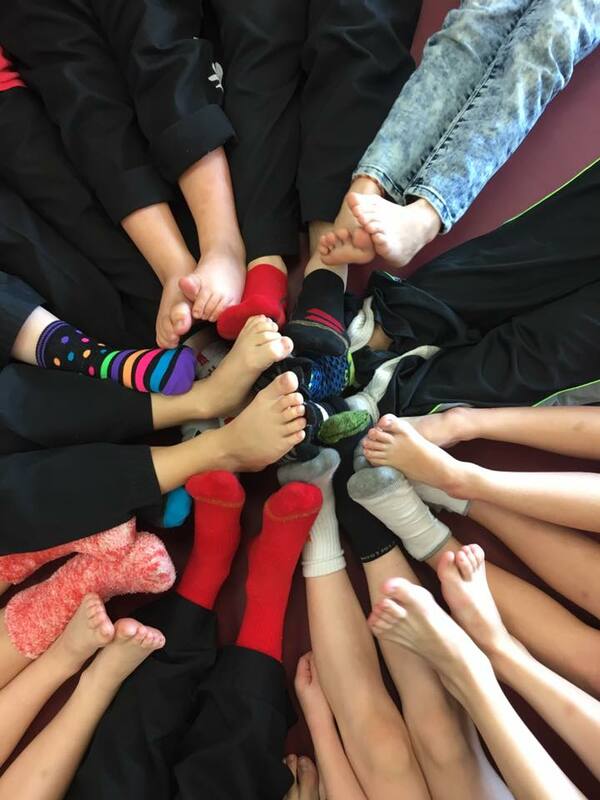 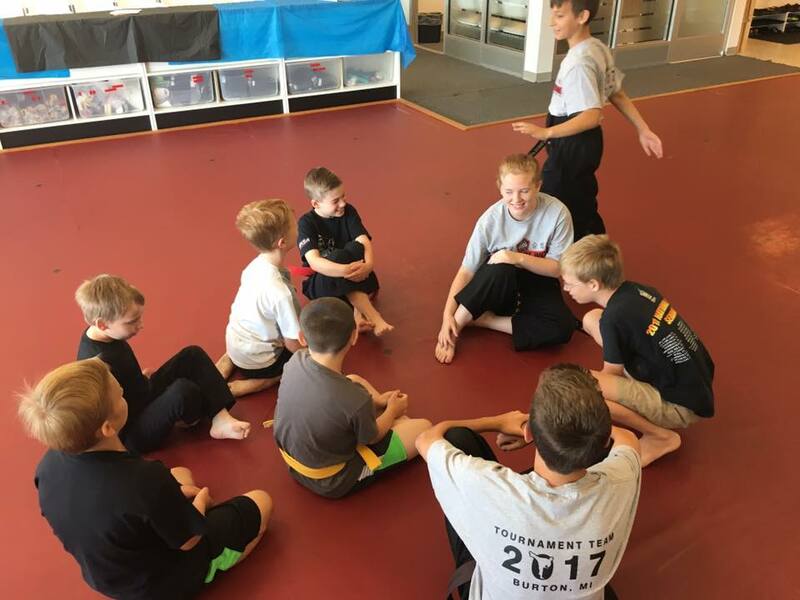 We had such a great time at this camp! 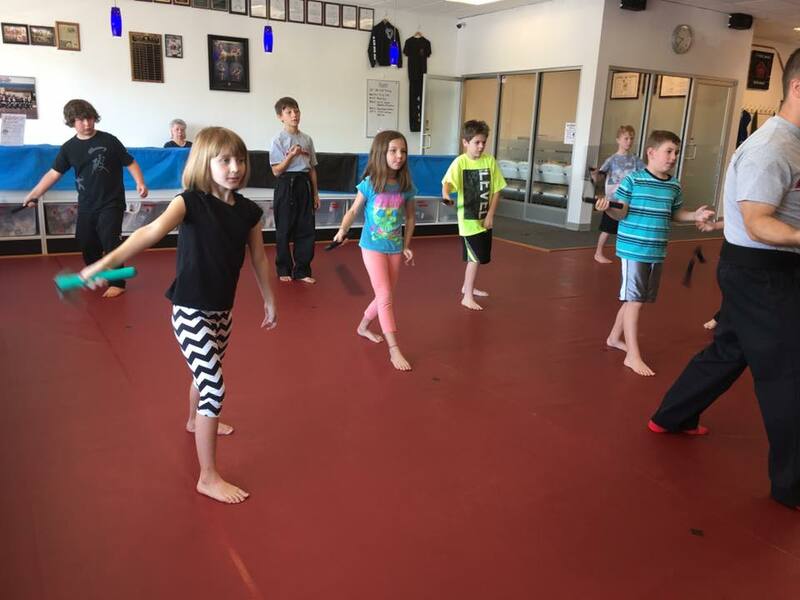 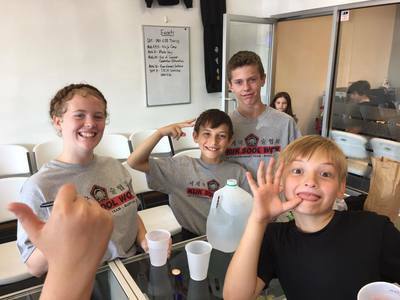 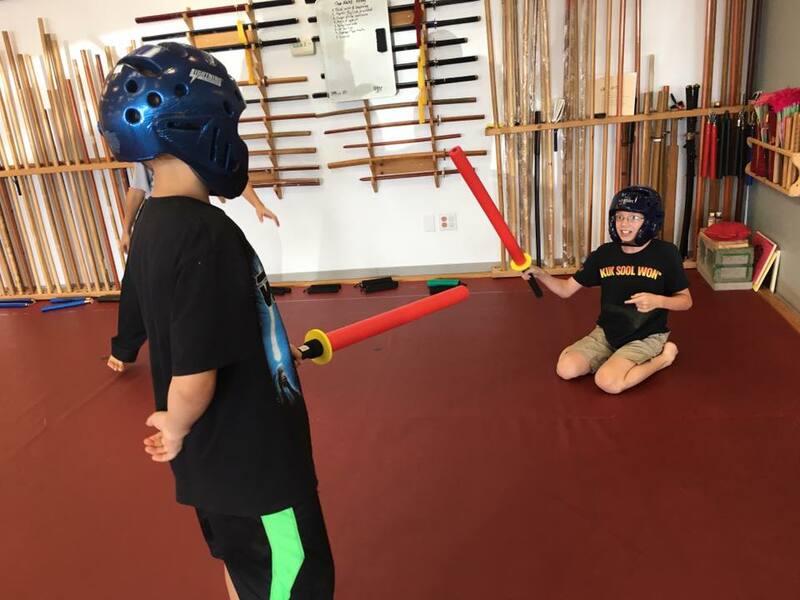 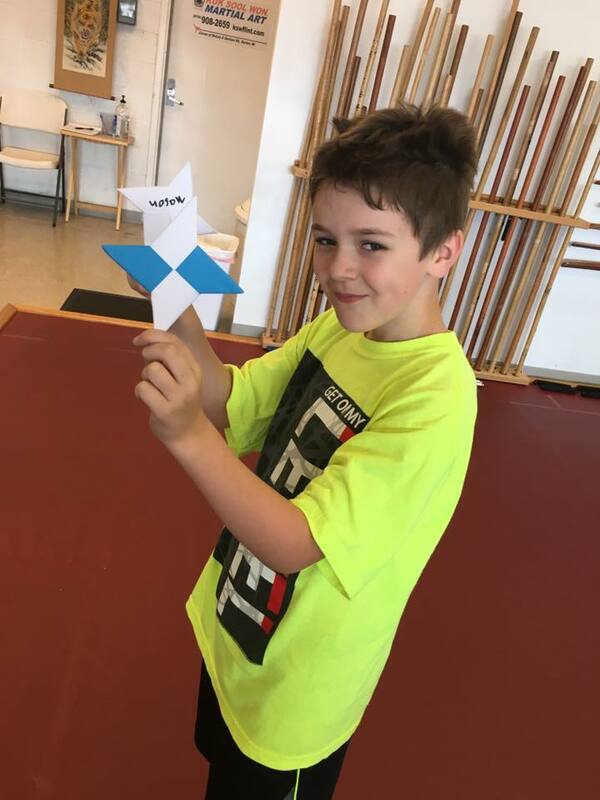 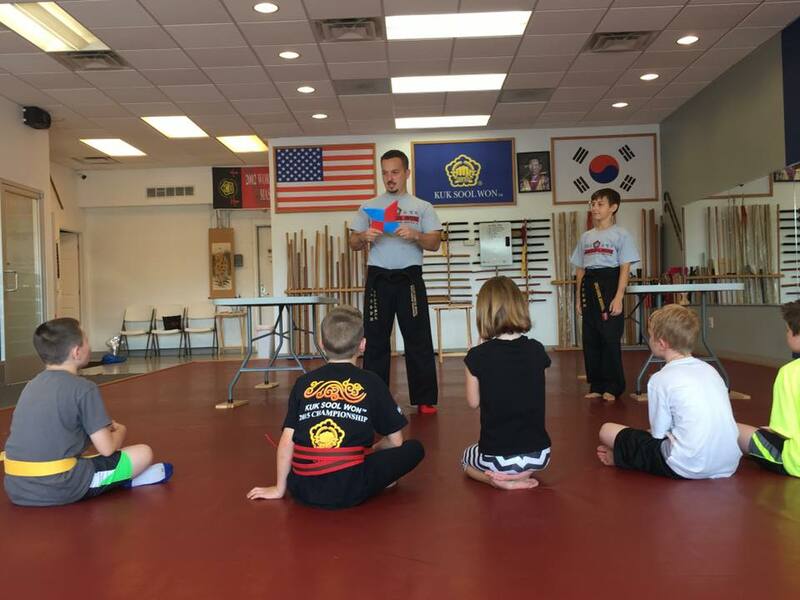 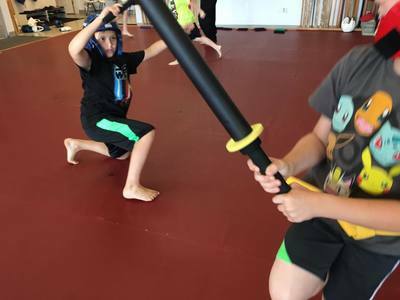 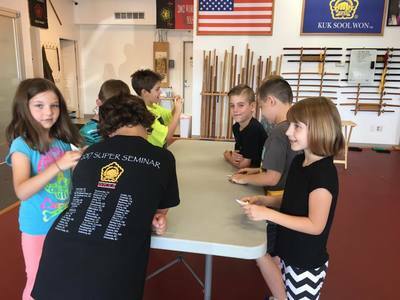 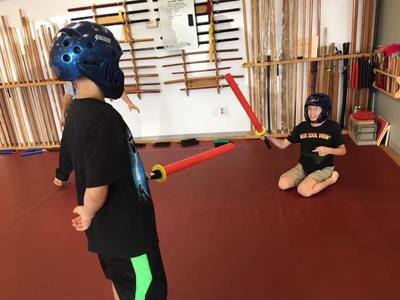 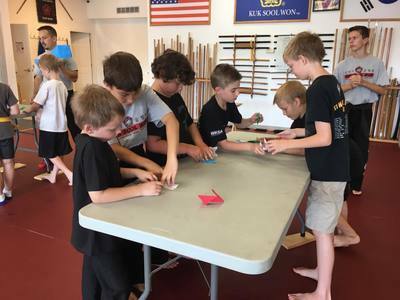 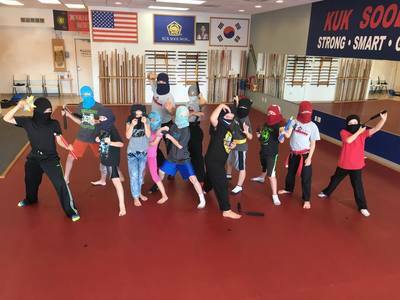 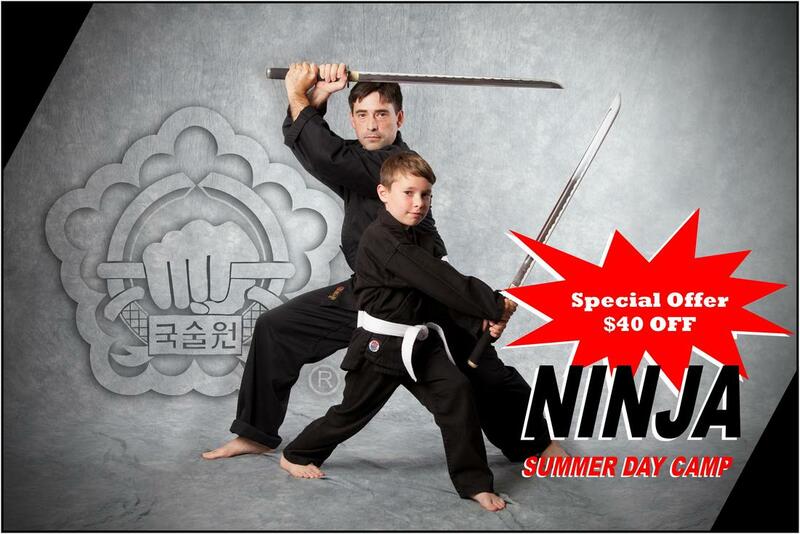 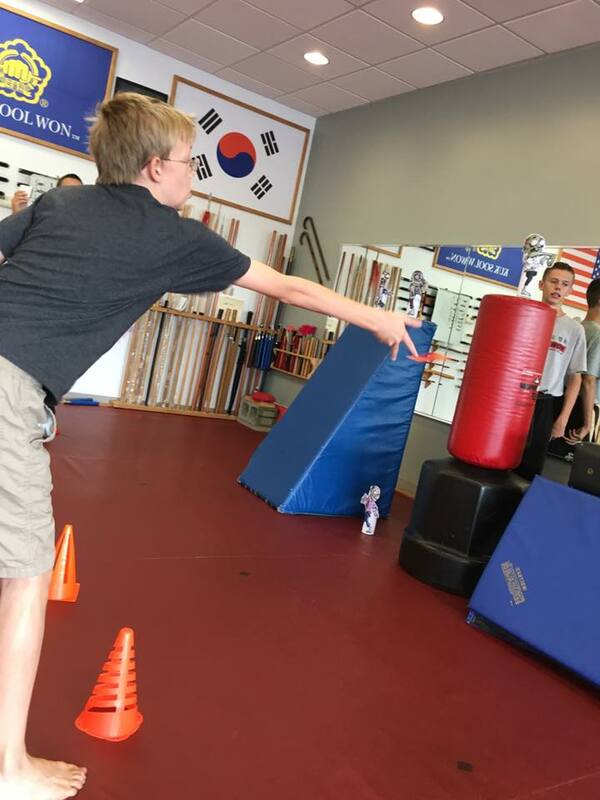 The kids needed an activity during the summer that would teach them practical skills; self defense, preparation, agility, and more. 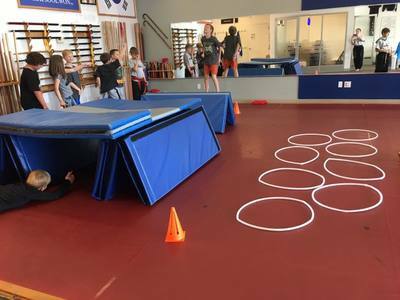 They also had loads of FUN!